Hello friends, We will learn how to program a Tact Switch or a Push button in a Arduino project using xod. 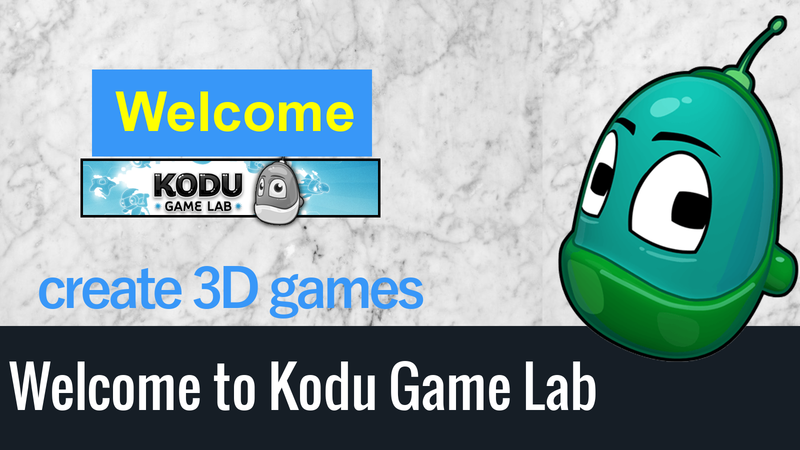 Kodu Game Lab is a free 3D games building software that uses blocks based programming similar to Scratch programming. I will be making a series of introductory video Tutorials to help you get started with Kodu programming. I am making available the .kodu2 files of each tutorials form the link below. It is a zip file. Download it and extract anywhere. It will include all the Kodu2 files of the Tutorials I have made so far. 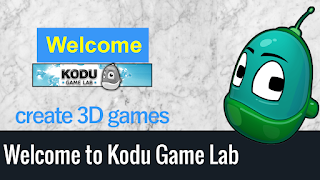 If you already have Kodu Game Lab installed on your computer you can simply double click on the kodu2 file and start playing it. I am creating a series of video tutorials on Alice3 on Youtube. Alice3 is a free underappreciated free software from Carnegie Mellon University. It comes with Sims built in. Where you can create your own 3D Avatars and animate them and create Youtube videos with them. I have made available all the Tutorial files along with these videos. I will give a link to download them from my Google Drive. It is a compressed Zip file containing all the a3p files of the Alice 3 tutorials. Try not to create any sub folder under MyProjects so that the Alice3 program can detect and display the files at the opening dialog screen. Let us look at some of the ways of using the print statement/function in Python.